Dhaka, Bangladesh (BBN)– Bangladesh’s Finance Minister AMA Muhith has proposed 100 percent tax exemption for the Bangladesh Securities and Exchange Commission (BSEC) for next five years. The exemption has been proposed in the budget speech for the financial year (FY) 2017-18. “Tax exemption for the Bangladesh Securities and Exchange Commission in order to make a positive impact on capital market,” finance minister AMA Muhith said in his budget speech. The officials of the securities regulator said in last year the BSEC was included in the list of some regulatory bodies for paying tax although the BSEC has no operating income. “Following the regulatory demand, the BSEC has been excluded from the list of bodies required to pay tax,” said the BSEC official. The income of Alternative Investment Fund (AIF) will enjoy tax waiver as long as the income is in the hand of fund manager and trustee. “During disbursement, the income of AIF will be considered as dividend and tax will be imposed on that dividend,” said the Finance Bill 2017. 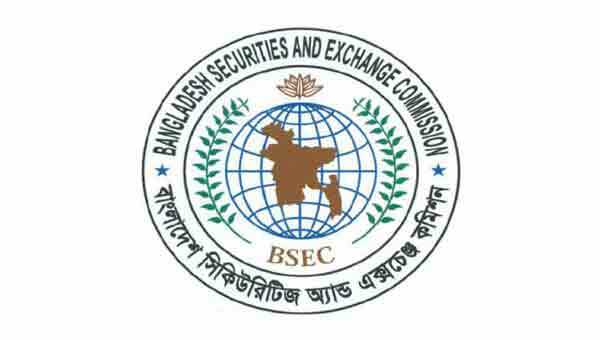 The securities’ regulator has formulated the Bangladesh Securities and Exchange Commission (Alternative Investment) Rules, 2015. Six companies have got the license of managing AIF but no fund is yet to be floated. Besides, the finance minister has proposed to keep the existing rates of tax imposed on the capital market will remain unchanged. In his budget speech, Muhith also spoke on some reforms so far brought by the securities regulator. “In order to meet the capital needs of start-ups and new companies in the capital market, Bangladesh Securities and Exchange Commission (Alternative Investment) Rules, 2015 has been formulated,” Muhith said. 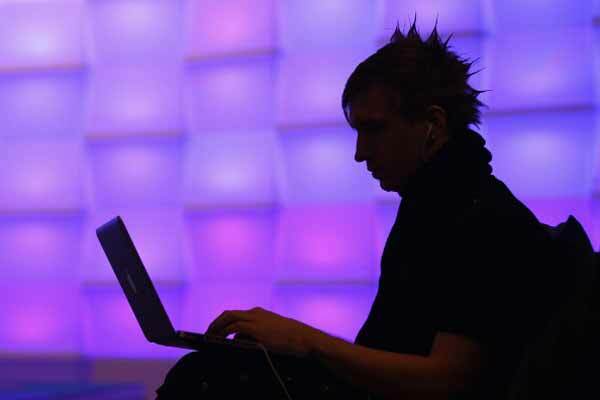 He said a modern surveillance system has already been installed to bring transparency in the transactions of the capital market. Bangladesh Securities and Exchange Commission (Qualified Investor Offer by Small Capital Companies) Rules, 2016 has been formulated, Muhith mentioned in his budget speech. 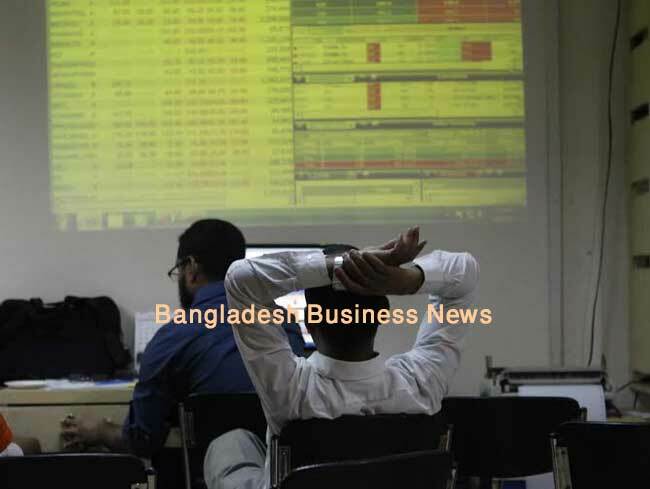 According to the Muhith’s budget speech, side by side, in order to launch a new product Exchange Traded Fund (ETF), Bangladesh Securities and Exchange Commission (ETF) Rules, 2016 has been formulated. A plan has been taken to establish a separate clearing and settlement company as part of a long-term action plan for development of capital market. Necessary Rules has already been formulated for this purpose. Besides, initiatives to find strategic partners under the demutualization law to enhance technical and professional capacities of stock exchanges will continue, Muhith also mentioned. The finance minister said in his budget speech the process of forming a council under the Financial Reporting Act enacted to promote transparency, accountability and international standard of financial reporting, is in the final stage. The chairman of the council has already been appointed.